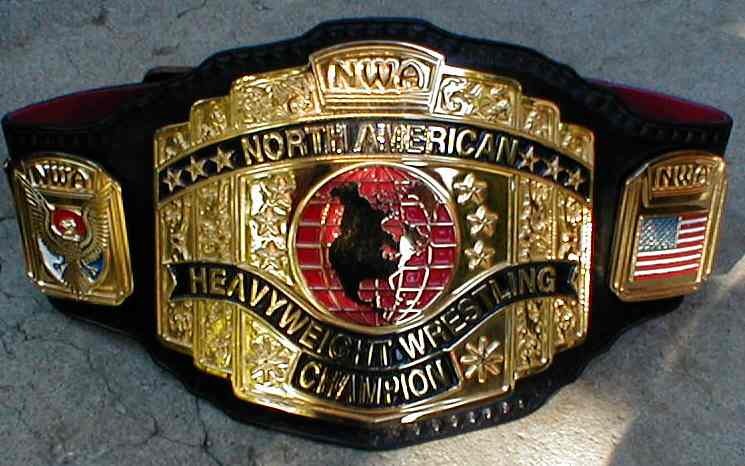 Here are pictures of Russ Miller's National Wrestling Alliance North American title. 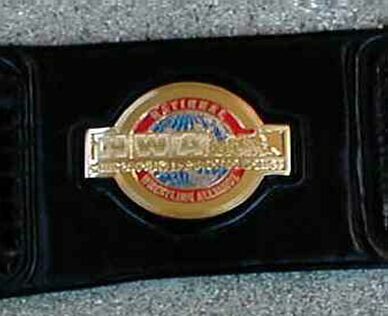 It sports the 5 plates, NWA Jim Crockett Promotions logo plate and tip. 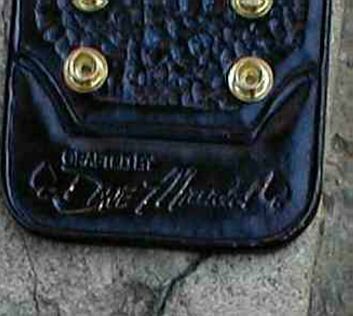 Truly a awesome belt and one that I must add to my collection.